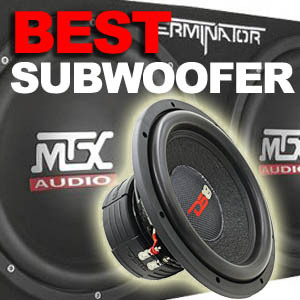 A subwoofer is a speaker that is dedicated to reproducing only low frequencies, also known as bass.Small car speakers can have difficulty producing the right amount of low frequency sound to generate music realism.With a subwoofer you can also play your music much louder.Choosing the best subwoofer can make a serious difference in your listening experience. When installing your subwoofer the temptation is always to send more power to the device. The problem is that subwoofers take a lot of punishment and may blow, if you go beyond what they are able to handle. 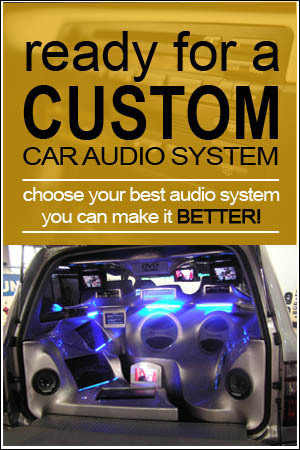 The 2 most important considerations in selecting a subwoofer is the availability of space in your car and your budget. Using subwoofers allows the consumer to personalize his or her music tastes.If however you want ease of use not customization, consider getting a box with premounted woofers. If you want to make some noise there is no substitute for power.Try to find the average not peak power output of a sub, it is a better indication of performance. Sensitivity goes along with power to determine output.Speakers with higher sensitivity require less power. Enclosure type, can make a world of difference in the sound that is produced.Generally sealed boxes gives higher quality sound while bandpass and ported enclosures deliver higher volume. With a subwoofer you want it to go low and loud.Generally larger woofers deliver better. However keep your space limitation in mind. 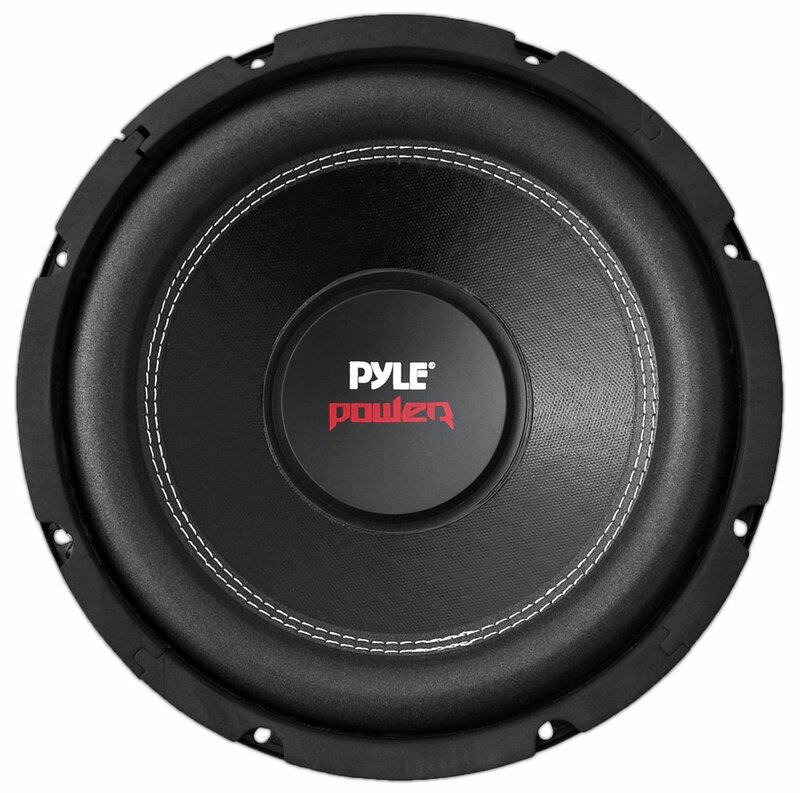 Pioneer has been in business since 1938.They are a leading manufacturer of car speakers and have proven their loyalty to customers for many years.Once of the biggest assets that they offer consumers is their ability to provide excellent customer support for their products. Every nine seconds they are providing support to a customer around the world.This fast and efficient service alone gets many people to stay with their products. The 12" Pioneer Champion Series sub-woofer is a single piece, no seam IMPP with a cone design that provides high power handling and accuracy.It has double layer polymer elastic surrounding it for durability and weightlessness. This sub is available in either a single or a dual coil. 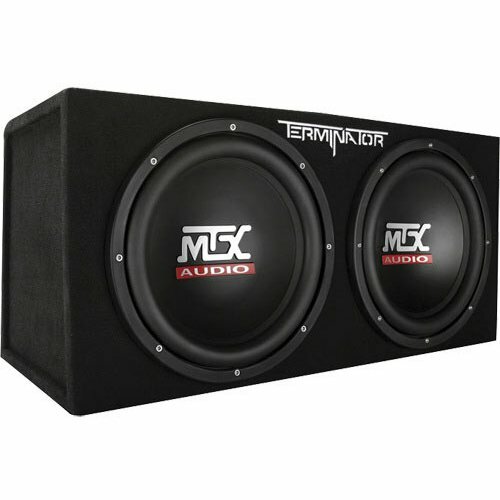 The dimensions of this product are 14.3 x 14.3 x 7.9 and it weighs 13.63 pounds.The recommended enclosure is 0.85 to 1.75 cubic feet.This will provide the adequate set up space for optimal sound.The design if the subwoofer will prevent sound failure at high levels.This is a powerful bass cone woofer. This Champion Series product has received top reviews and puts out exactly what consumers are looking for. The crisp clear bass sound will definitely improve your musical experience.One of the pros of this product is the affordability.To get great clear sound consumers will not have to break the bank.The material the speaker was manufactured from is made protect the speakers inside. The subwoofer comes with a one-year warranty.You can choose what power you want to produce. Pioneer has many amps that will work very well with this device.Do a little research and choose the right accessories for the speakers. 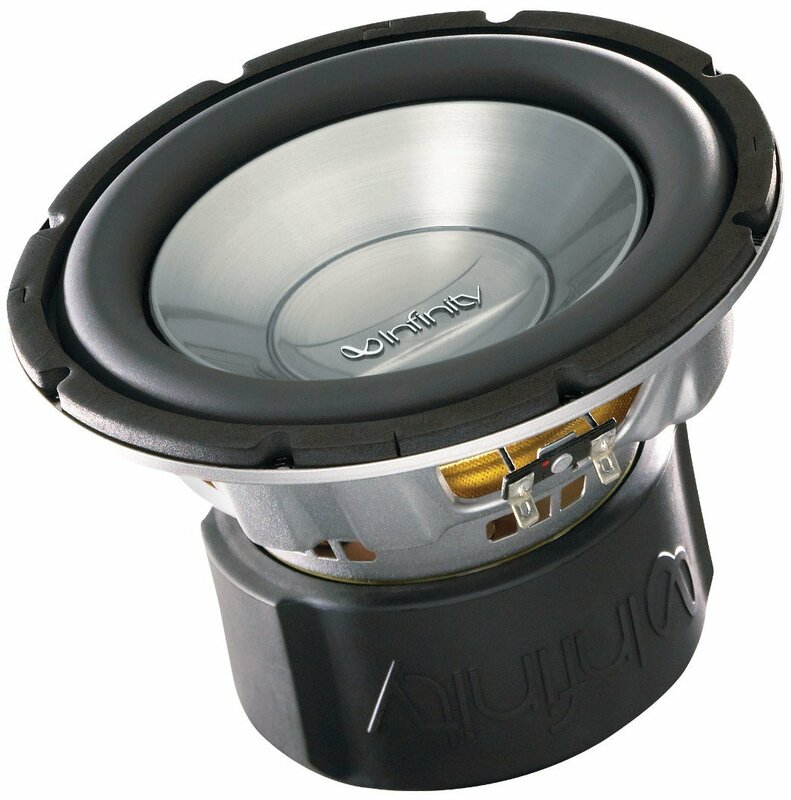 The Kicker 10C124 COMP 12 inch Subwoofer 4 SVC claims to be the world's best subwoofer value in the under 100 dollars category.It is a very loud bass for the price. This product was built from a super ridge injection molded cone, which has 360 degree back bracing feature.It has a high temperature coil wire and vented pole pieces for correct heat distribution. The woofer has a strong steel basket that has the coil cooling perimeter venting surrounding it.There are easy to use spring loaded terminals.The design of the speaker will blend in well with any interior.It has a classic look. The dimensions are 13.2 x 13.2 x 7.2 inches and weighs 12.5 pounds.This product also incorporates Spiralead tinsel-lead top of the line technology.The resilient and sleek look of this product has generated many positive reviews.The sound quality seems to be effortless, yet very powerful.The speakers allow the music to project evenly within the car.